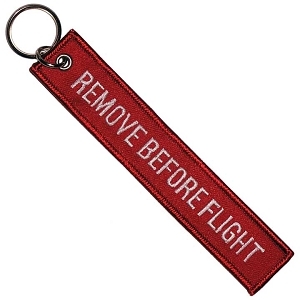 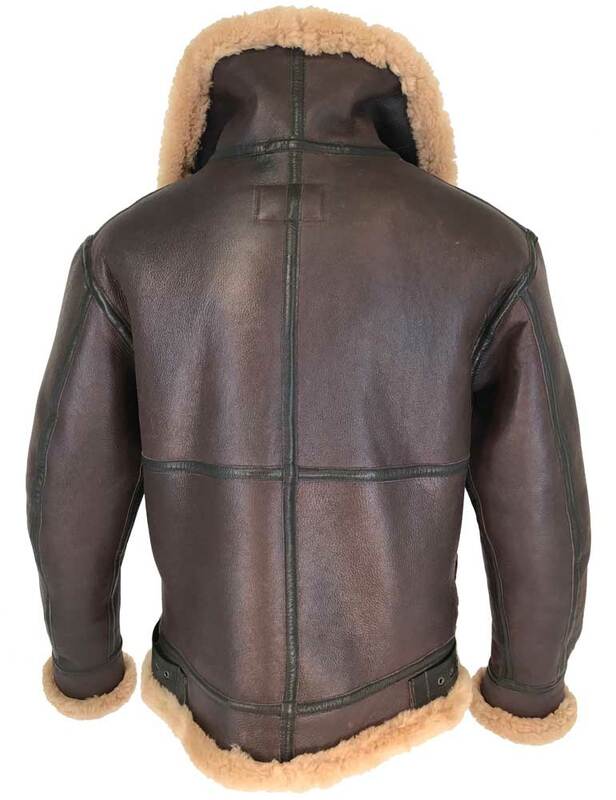 This limited edition B-3 sold out the last 2 years - Order Now before it's too late! 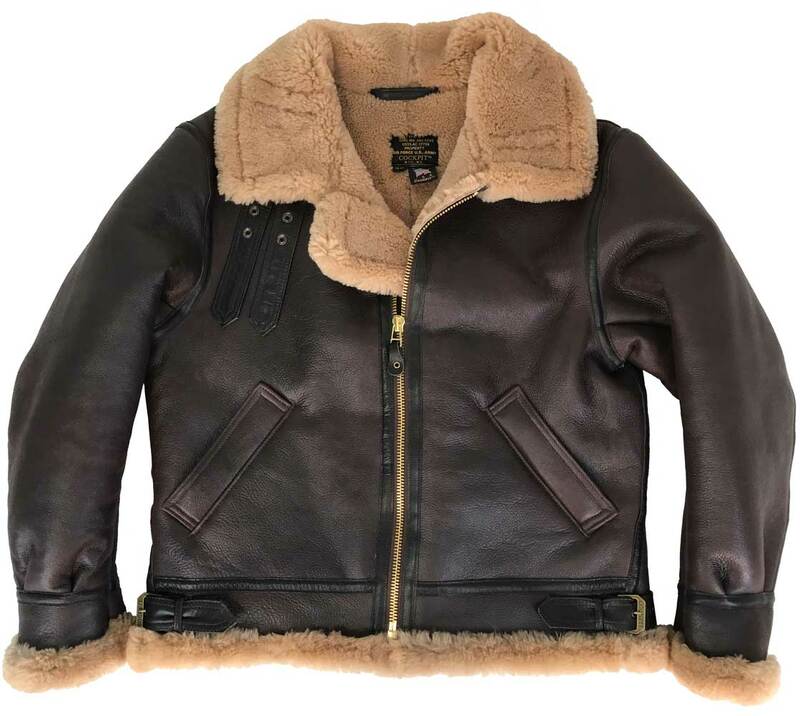 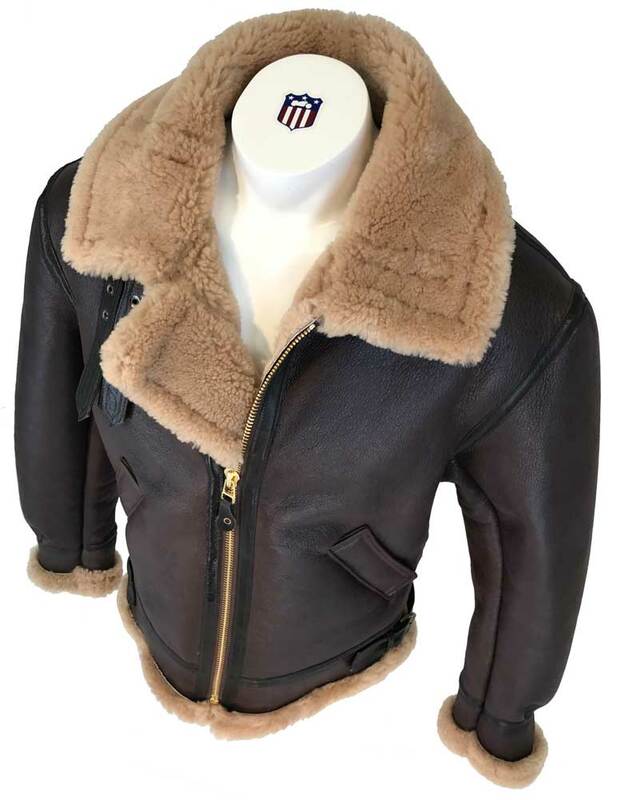 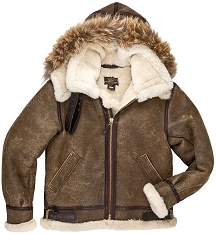 Only we can offer this Cockpit Exclusive - their famous Cockpit Classic B-3 Sheepskin Bomber Jacket is available in a limited edition Desert Tan colored sheepskin fur. 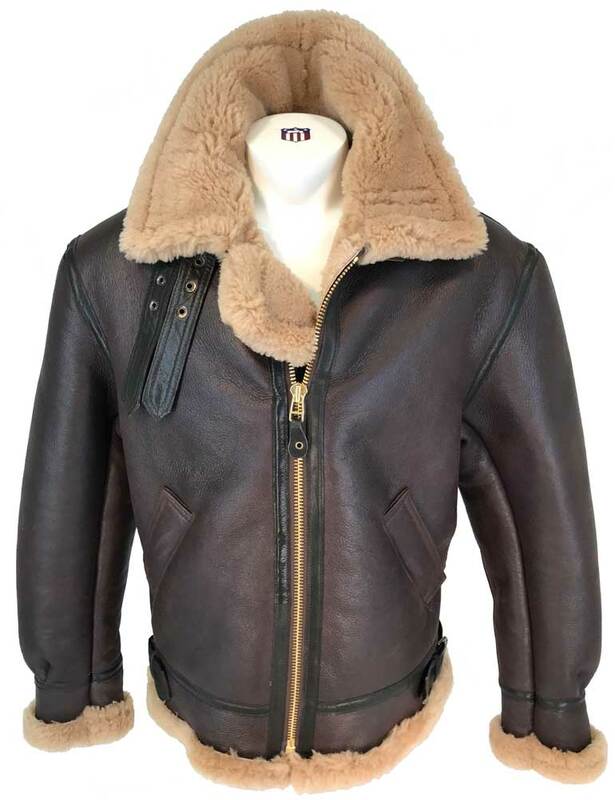 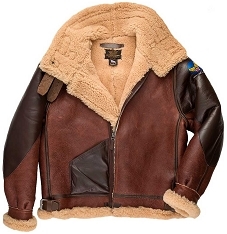 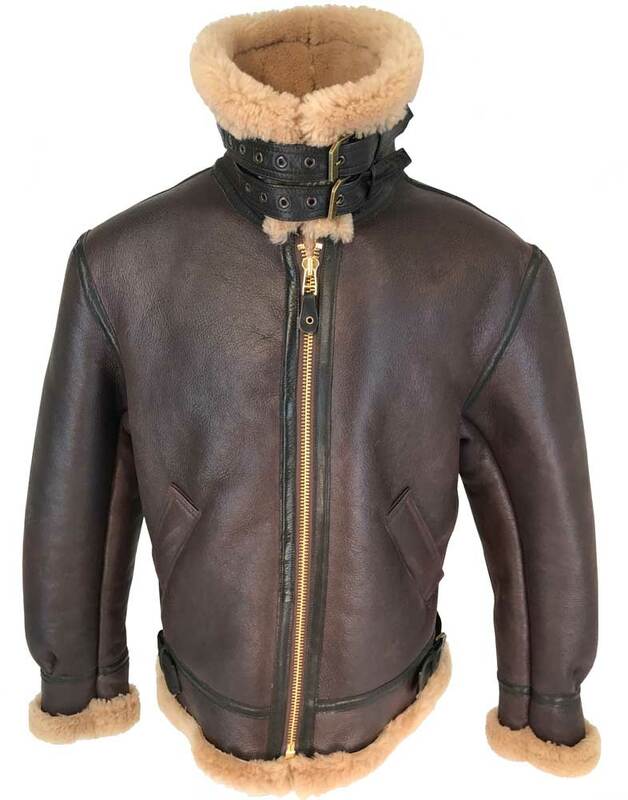 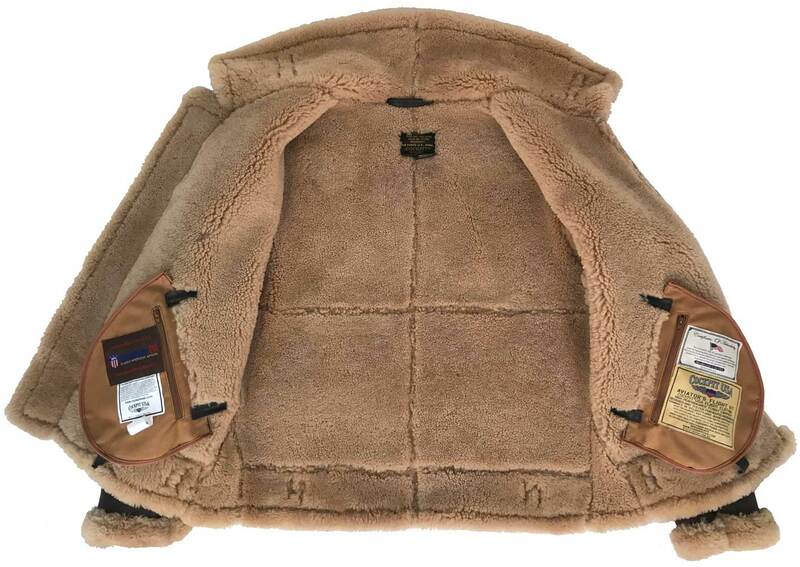 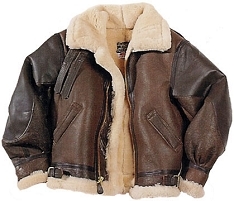 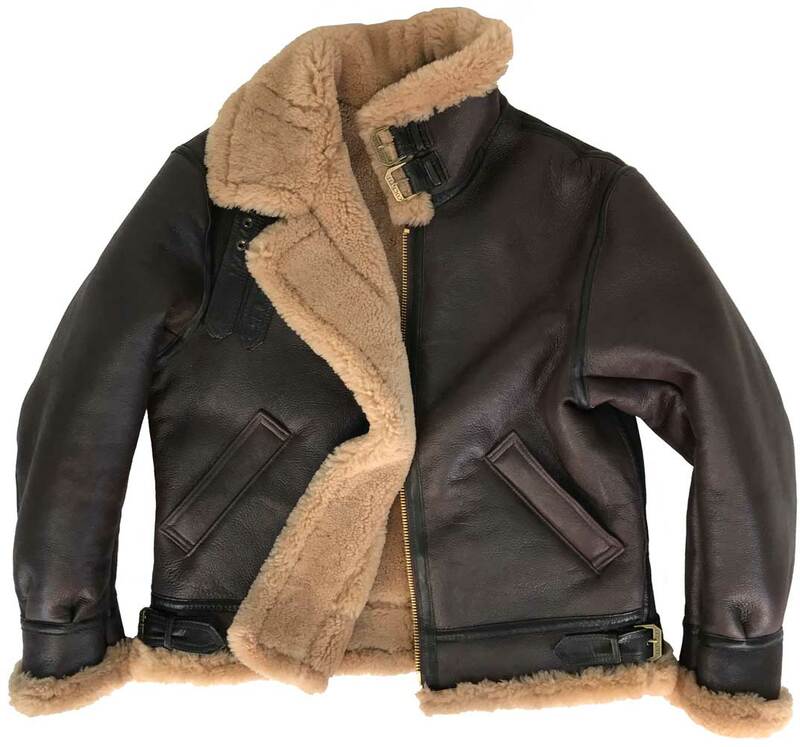 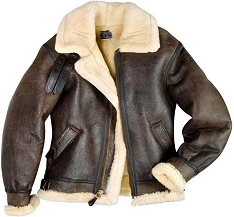 Cockpit uses the same sheepskin fur as in their Classic RAF Sheepskin Jacket, just in an American version B-3. 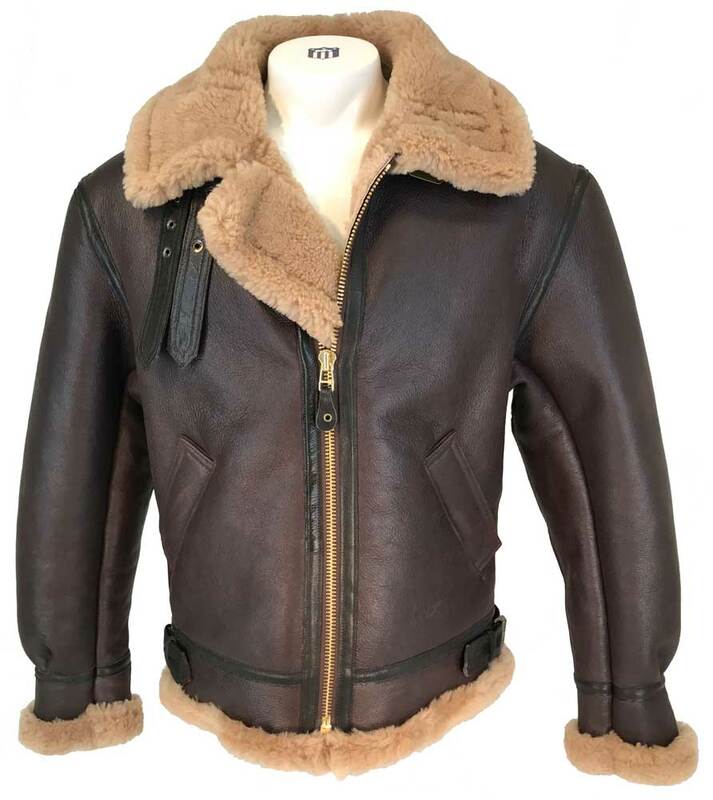 The darker shade of tan genuine shearling fur versus the classic off-white fur hides discoloration from dirt and oils, and contrasts perfectly with the brown natural leather shell. 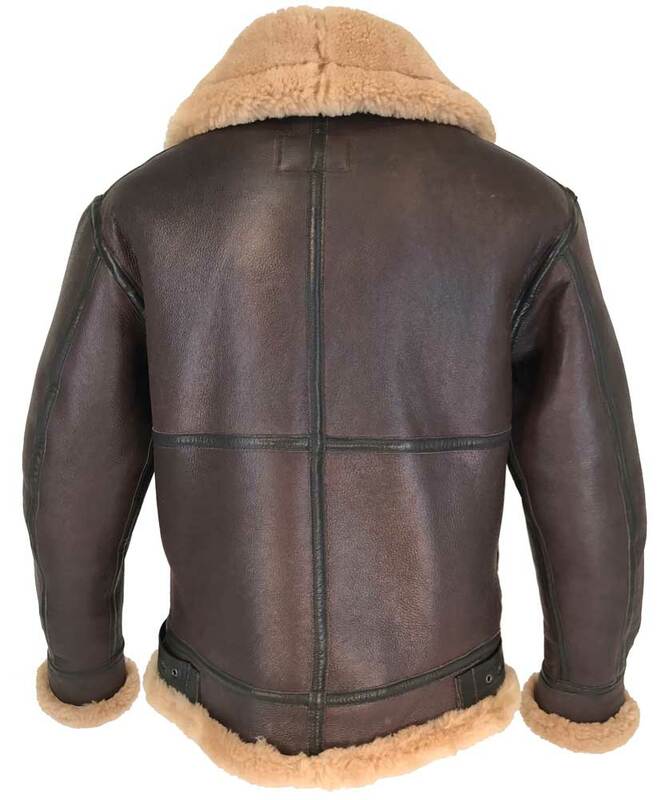 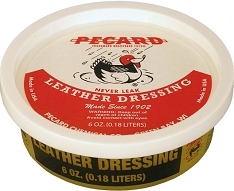 As worn, the sheepskin shell will distress to a suede finish, which will provide that weathered, battle worn look over time.